On occasion I have available for sale seeds of either larval food plants or butterfly attracting flowers. All seeds are collected in the fall and are fresh each year! E-mail me at bugguy01@cox.net if interested. 1. 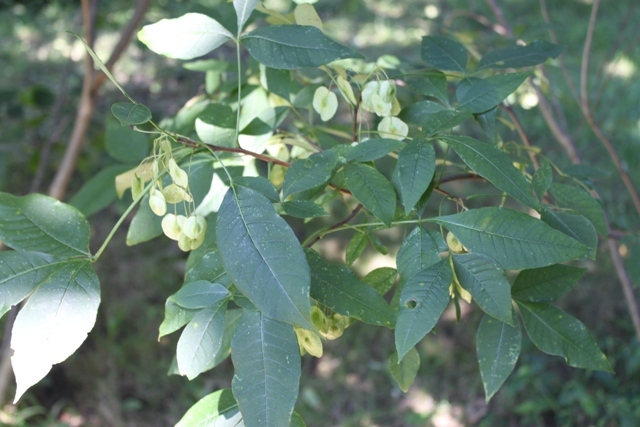 HOP TREE (Ptelea trifoliata) aka Wafer Ash: this is a great, fast growing tree that is a good food source for butterflies such as the Giant Swallowtail (Papilio cresphontes) and the Eastern Tiger Swallowtail (Papilio glaucus). 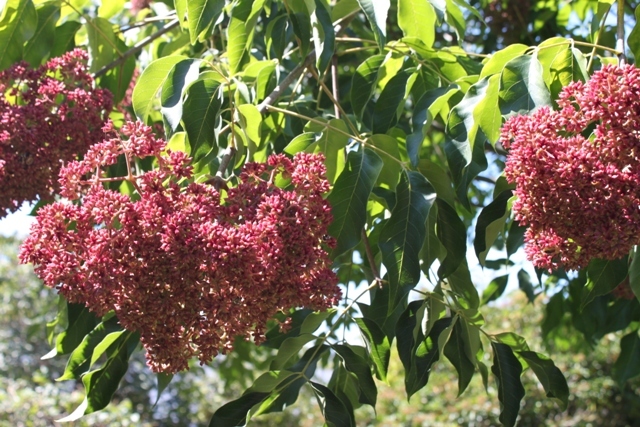 I have also seen butterflies nectaring at the flowers this tree produces. The seeds are shipped within the US for $5.00/50, shipping including. Shipping outside of the United States is an additional $2.70. 2. EVODIA (Evodia species): this is another great, fast growing tree that is a great food source for most citrus-loving species, such as the Giant Swallowtail (Papilio cresphontes). I have also found that the Cynthia Moth (Philosamia cynthia) does very well on it as well. The seeds are shipped within the US for $5.00/50, shipping including. Shipping outside of the United States is an additional $2.70. 3. PRICKLY ASH (Zanthoxylum species): this is yet another great food plant for the Giant Swallowtail (Papilio cresphontes). Supplies are very limited on this species! The seeds are shipped within the US for $3.00/10, shipping included. Shipping outside of the United States is an additional $2.70. 4. 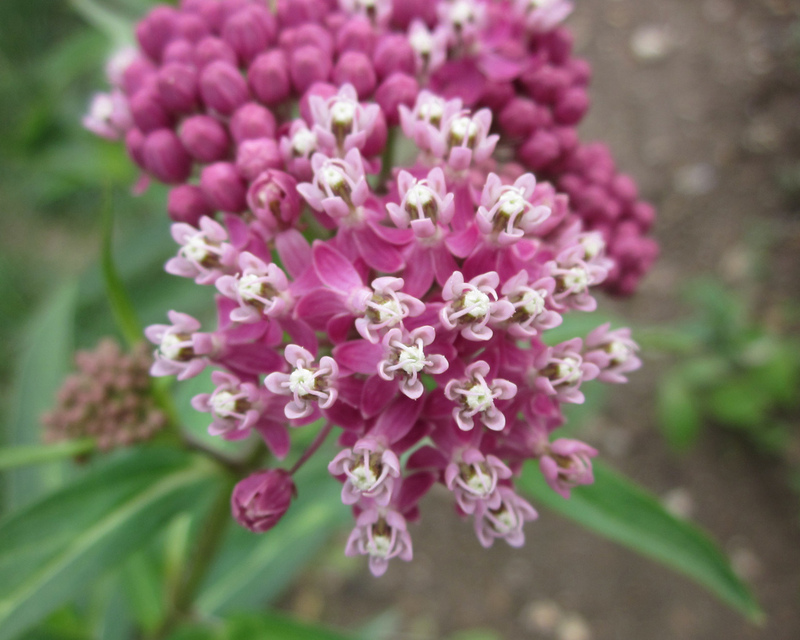 MILKWEED (Asclepias incarnata) is probably one of the best plants you can add to your yard for butterflies! Not only do the pink flowers attract butterflies but the leaves are the only food plant that Monarch butterflies (Danaus plexippus) eats! The Monarch has been on the news a lot these last few years as their numbers are declining because milkweed, which many people think is a pest plant, is being destroyed. Towns are cutting back roadsides where this plant grows naturally giving the Monarchs no place to go to lay their eggs! Now you can do your part by adding these easy-to-grow perennials to your gardens! Not only will the plant come back year after year, they produce hundreds of seeds each season that you can use to plant out other areas! $3.00/dozen shipped within the United States ($1.00 each additional dozen). 5. 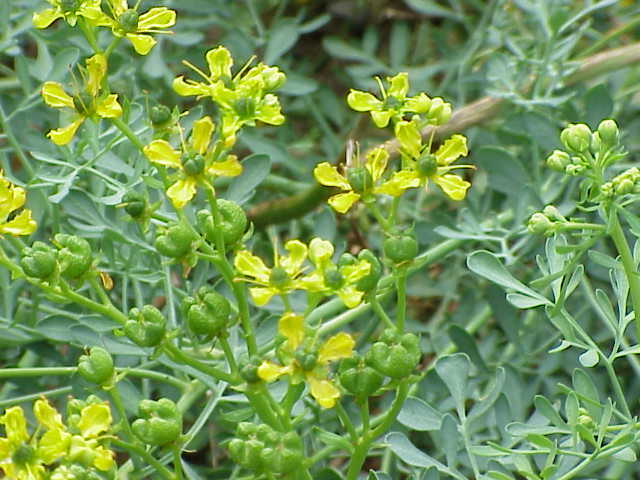 RUE (Ruta graveolens) is a nice perennial herb that with proper care can actually be grown into a small shrub. The yellow flowers do attract butterflies and bees but also the leaves are eaten by Black Swallowtails (Papilio polyxenes) and Giant Swallowtails (Papilio cresphontes)! 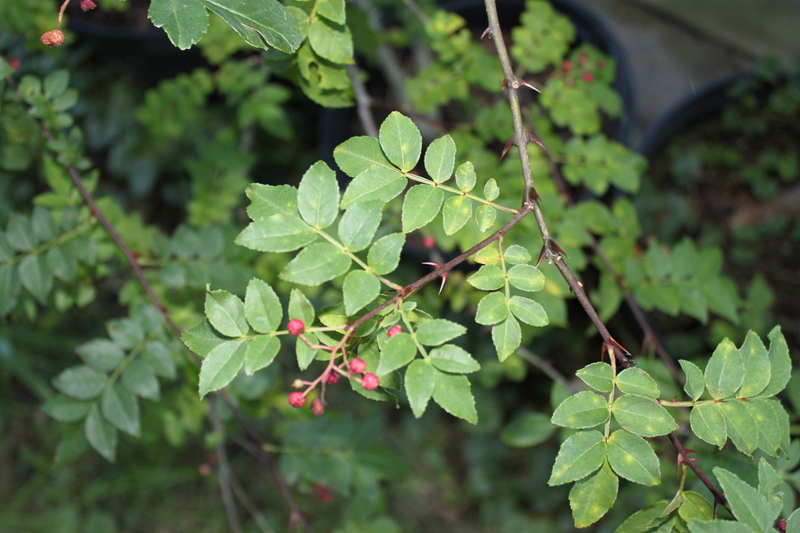 This plant will work equally well for all rutaceous feeders! It is drought tolerant and re-seeds nicely! $3.00/dozen shipped within the United States ($1.00 each additional dozen). 6. 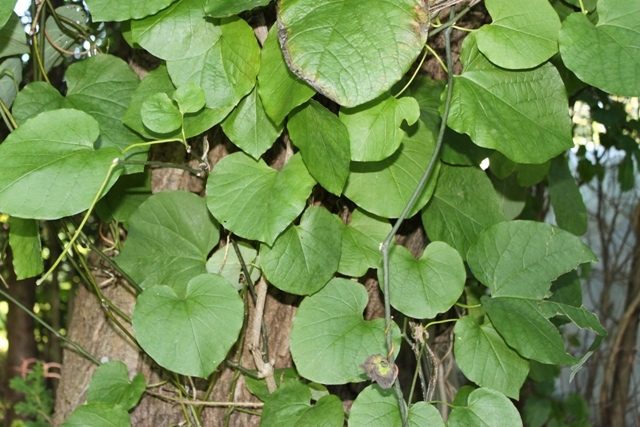 PIPEVINE (Aristolochia species) aka Dutchman’s Pipe: this fast growing vine is the primary food plant of not only the Pipevine Swallowtail (Battus philenor) but also the Polydamas Swallowtail (Battus polydamas). Each seedpod is $10.00 shipped within the US, shipping included. Shipping outside of the United States is an additional $5.00.